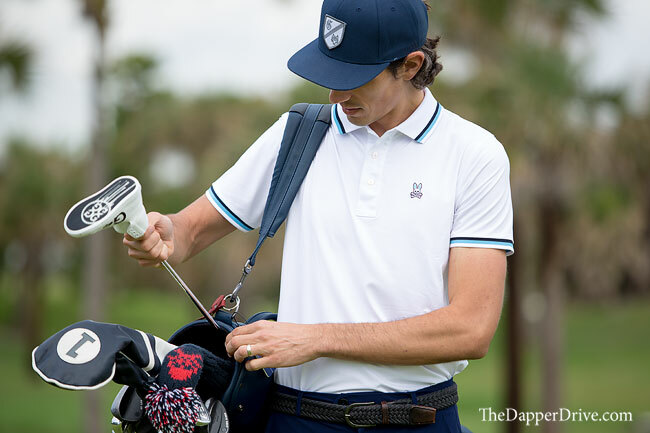 In just the second season creating golf-specific apparel, Psycho Bunny has seriously upped their game. Don’t get us wrong, the first installment – which matched bold designs with classic fabrics – was great, but with a shift in focus toward performance enhanced technical fabrics, this season’s line is even better. 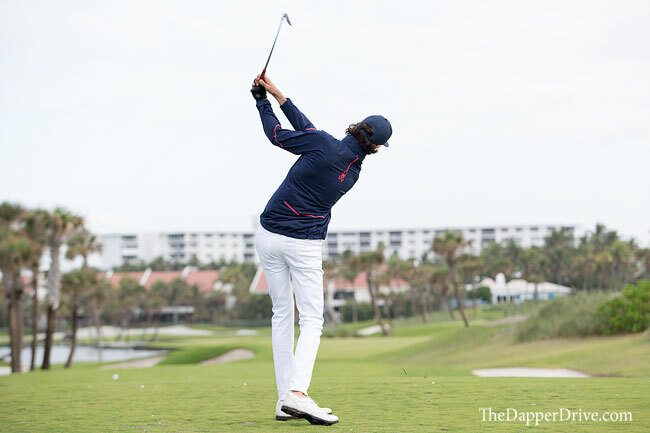 Though the landscape of golf fashion continues to improve, mundane designs and ill fitting apparel still seem to dominate many pro shops and retailers alike. 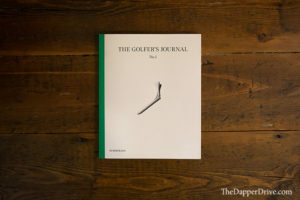 Fortunately, brands like Psycho Bunny are helping to buck that norm by creating unique, well-fitting and elevated golf apparel. 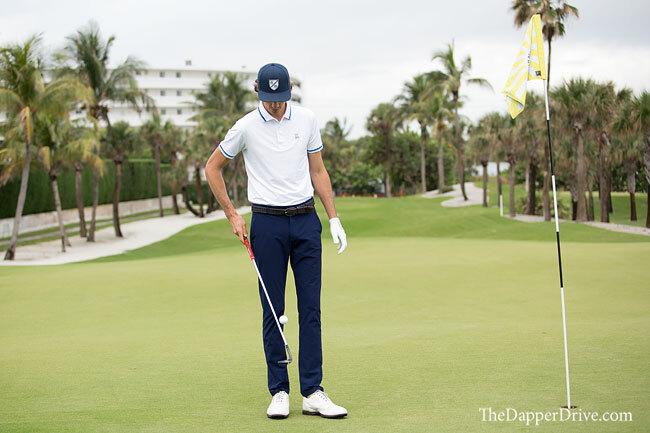 Diving into spring 2019, Psycho Bunny aimed to separate the golf line from their other polo collections with a new focus on elevated technical fabrics. 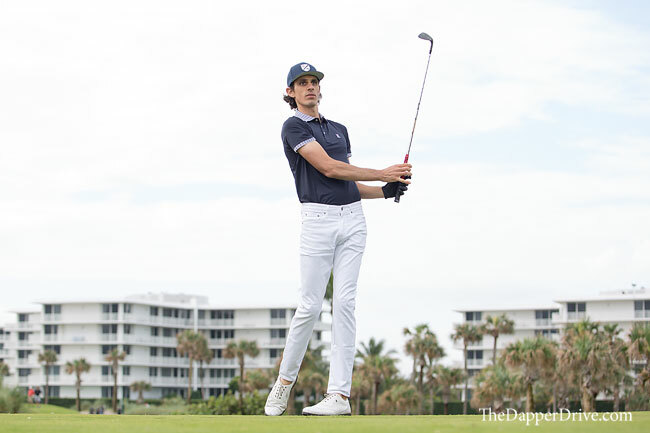 Golf is a sport after all, and in turn requires a uniform (read polo) to match. With that in mind, Psycho Bunny turned to a high-quality blend of polyester and elastane that’s super lightweight and carries sweat wicking and antimicrobial properties. 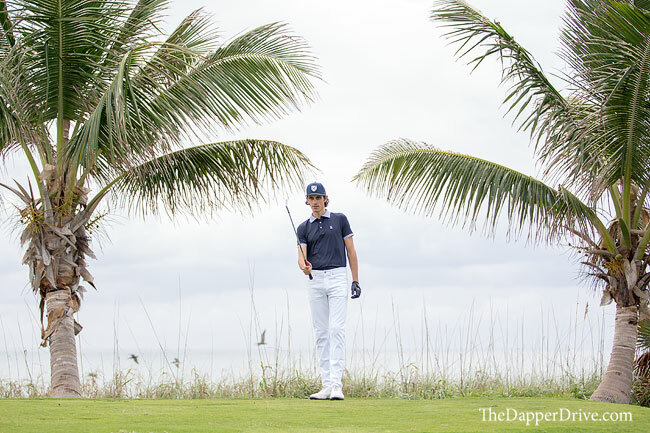 All this adds up to a golf shirt that’s ideal for the warm summer days ahead. On the design side, Psycho Bunny stays true to their roots with lively, colorful takes on classic pieces. Basic whites and navys are made interesting with colorful tipped collars and sleeve piping, while bolder color choices like Knockout Pink, Daiqiri (light green), and Paradise (tangerine) can really bring your closet to life. A personal favorite from the new line is the Birtley polo, which offers a unique take on a basic solid by adding chevron pattern to the collar and sleeve cuffs. 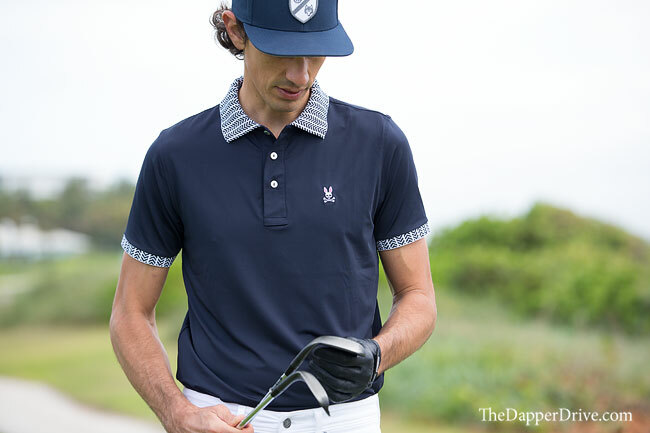 The contrast created by the chevron detailing adds a modern touch to the polo, creating a sharp look for the course. 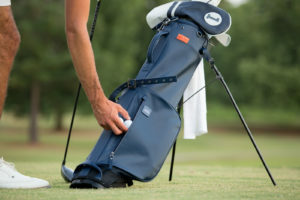 Avid golfers are wise to refresh their whites this time of year, too, as a season of elements can turn a bright white a bit dingy. 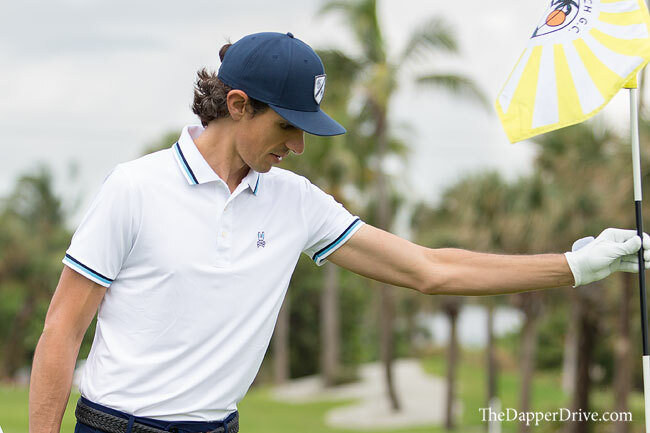 Look no further than the Lumley Polo to replace your old white golf shirts. It carries the same lightweight fabrics mentioned before, and adds a subtle pop of color – navy and light blue – in the form of a tipped collar and sleeves. Pair it with navy trousers for a modern-update to a timeless look. Along with the full-line of golf polos, Psycho Bunny has also released a few outerwear pieces including a sport hoodie and jacket. Though both make for an ideal way to layer-up on chilly spring mornings, the Woven Sport Jacket is a great choice for the links. It’s lightweight and breathable, but packs a punch with it’s windproof, water repellant design. The functionality of the jacket is great – with an adjustable drawstring at the bottom hem – while the aesthetics are made cool with pink accent piping and rubberized logo that really pop against the navy base (the Woven Sport Jacket is also available in black with green accents). As you refresh your golf apparel this year, give the new Psycho Bunny line a look. 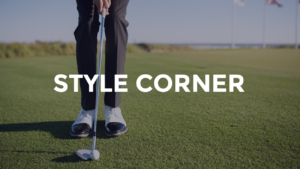 You’ll love the on-course performance of the new technically advanced fabrics, and the fun colors and designs are sure to brighten-up your closet.